Voters have said yes to restoring the Pierce County Library System’s funding. In final results from the general election that ended Nov. 6, 50.2 percent of the participating voters approved a levy lid lift, enabling library officials to avoid cuts in service and possible closures of library branches if the measure had failed. The total ballot count was 106,546 in favor, 105,708 against. The levy will maintain library services and return the system’s tax rate to its full legal amount of 50 cents per $1,000 of assessed property value — an increase of approximately 10 cents per $1,000. The restored levy takes effect in 2019. 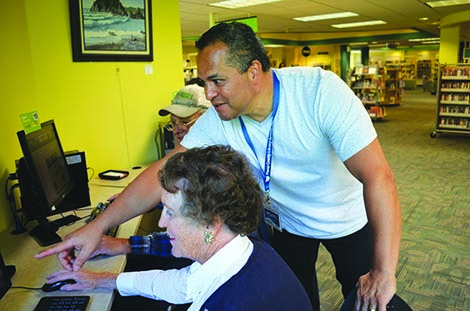 Lomax, acknowledging the tightness of the election result, noted that any tax measure requires a personal investment from the people living in the libraries’ service area. She said library workers are committed to delivering value to library patrons and earning the public’s trust. 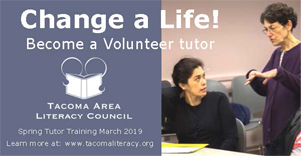 “The voters’ approval is incredibly great news for our communities and the important services (PCLS) will continue” in the ongoing effort by libraries to “provide opportunities for learning, enjoyment and community,” Lomax said. Supporters of the levy said it was needed to keep up with the cost of operating the libraries at current levels of service. That includes keeping all 20 branch locations open. Officials had said that two would be closed for lack of funding. Decisions on which branches to close were pending. Other services that will be maintained through the levy include online resources, 1.5 million books, e-books, movies and other materials for checkout, personnel to oversee classes and events at library locations, computers, and Wi-Fi and other technology. In 2017, the public checked out 6 million-plus items and visited branches more than 5 million times. 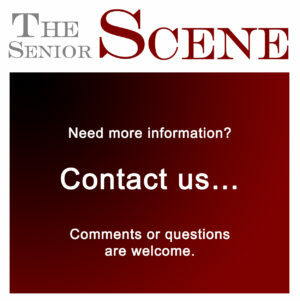 Some services are geared specifically for seniors, including outreach to adult-care facilities and housebound people. 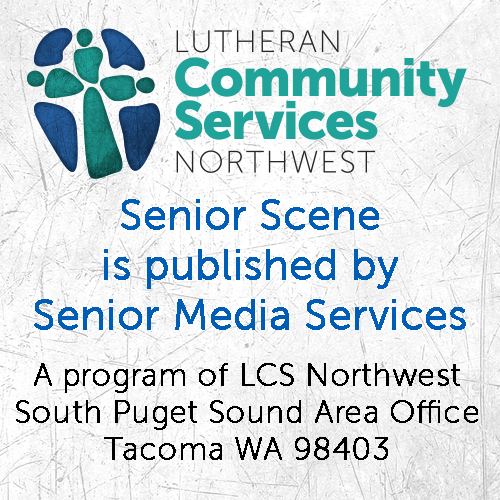 The PCLS service area, home to about 600,000 people, includes 15 cities, unincorporated areas of Pierce County, and a small part of King County that lies within the overall library district. The library system has 400-plus employees and an annual budget of about $30 million. Log in | 53 queries. 1.915 seconds.